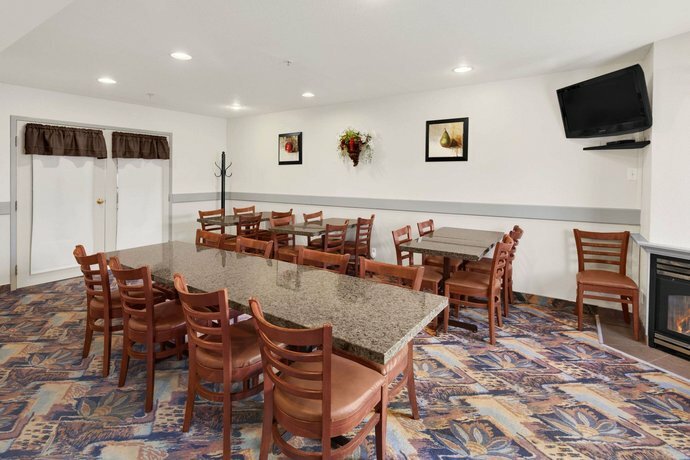 Located a 4-minute drive from Swift Current's Civic Centre and a 2-minute car ride from the nearest Trans-Canada Highway on-ramp, this hotel would be ideal for road travellers who need a centrally located hotel that gives easy access to major highways. This hotel features 63 air-conditioned rooms. All rooms come with a coffee/tea maker, blackout drapes/curtains, a mini-fridge, a microwave, a hair dryer, a flatscreen TV with cable, premium channels, a clock radio and an iron and ironing board. Free Wi-Fi and free local calls are available with each room. Rooms come furnished with 1 queen or 2 double beds. 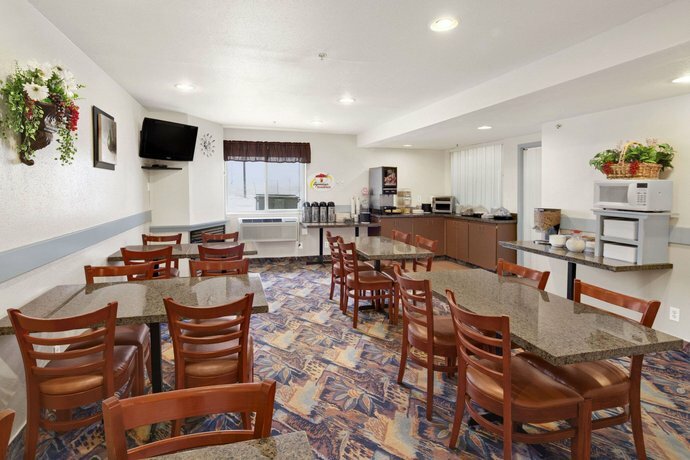 Non-smoking and smoking rooms are available. 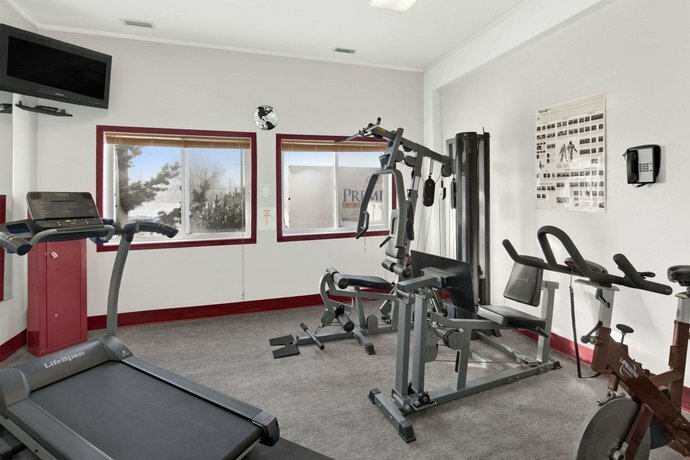 Hotel amenities include a pool and jetted tub (closed as of Sept 2012 until further notice), a fitness centre, guest laundry (coin-operated), and a dry cleaning service (picked up and dropped off by outside vendor). Pets are permitted for a fee of $25 per night. Free breakfast and free on-site parking are also offered. Confirmed with a front desk agent December 28, 2012: pool closure, dry cleaning and laundry services and pet policy. Reviews used for this analysis were mixed. However, there was some positive feedback that focused on the cleanliness of the rooms, the staff and service, the convenient location and the breakfast variety. 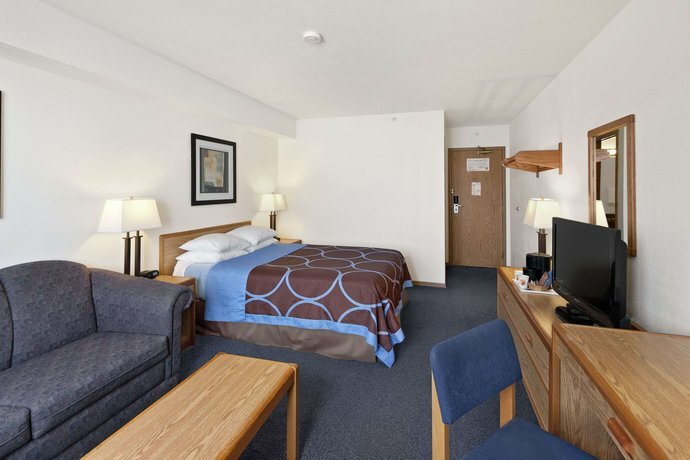 Many guests described their rooms as clean and comfortable. One reviewer described their room as immaculate and said it smelled fresh. 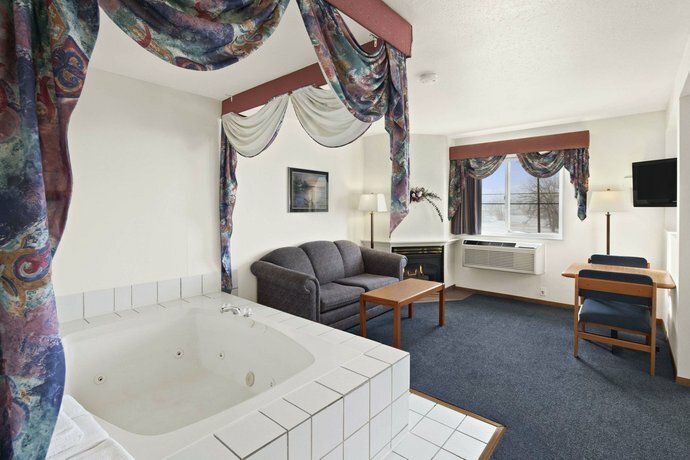 However, there were opposing opinions and some reviewers had concerns about the cleanliness of the rooms (see below). The staff and service were frequently complimented. Several guests described them as friendly and helpful. One reviewer was so impressed they said that the service was the most outstanding part of their experience. The location was convenient to major highways and amenities like restaurants, shopping and gas stations, according to several guests. They also felt the hotel was easily accessible. Several guests felt the variety at the breakfast was good and said, overall, the breakfast was enjoyable. As mentioned above, the reviews used for this analysis were mixed. Some reviewers felt the hotel was overpriced, were disappointed that the pool was closed for maintenance and thought the hotel could use updating. 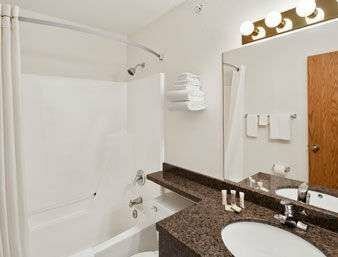 Several guests said the hotel was overpriced largely because they felt the hotel was too old to justify the room rate. 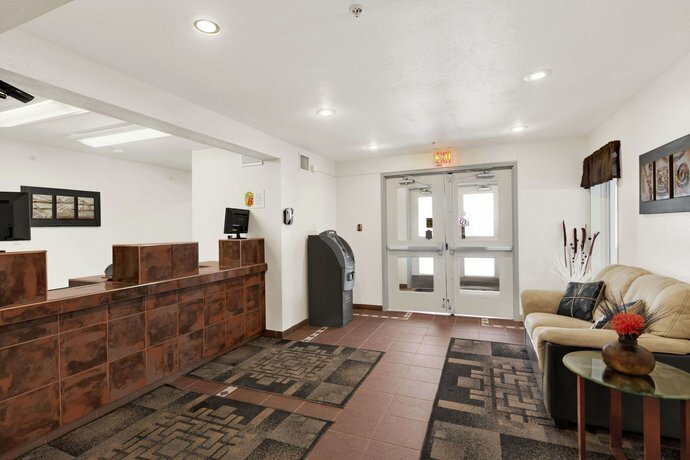 They felt that the hotel could use several updates (decor, furnishings and parking lot). Also, some guests felt the rate was too high considering they could not use all the amenities (like the pool and jetted tub). Due to lack of notice regarding the pool closure, some guests were disappointed upon arrival to the hotel. The pool has been closed since September 2012, with no definite re-open date. A couple guests thought the beds were uncomfortable and hard. Expedia.ca rated this hotel 3.6 out of 5 based on 41 reviews. 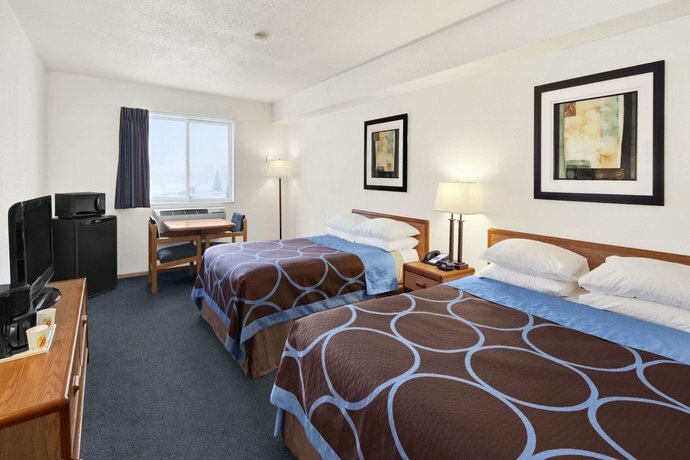 TripAdvisor.ca ranked this hotel #7 out of 14 hotels in Swift Current based on 39 reviews. Hotels.com rated this hotel 3.8 out of 5 based on 34 reviews. 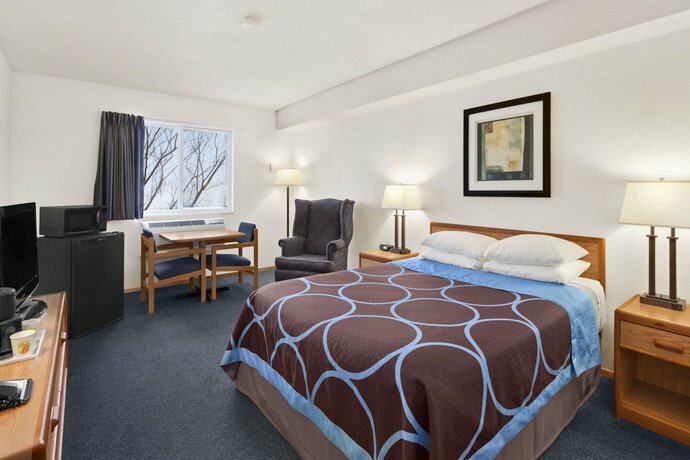 The average guest rating for Super 8 by Wyndham Swift Current is 7.1 out of 10 based on 615 reviews from past guests. 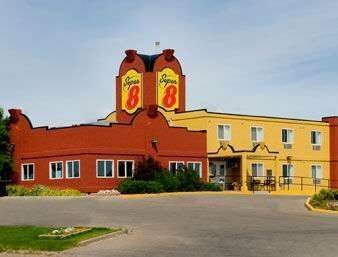 This average guest rating ranks Super 8 by Wyndham Swift Current at #6 out of 7 hotels in Swift Current.